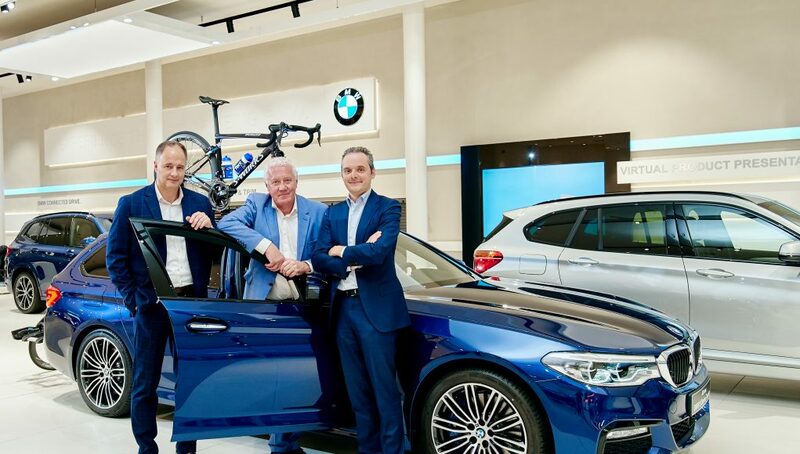 Patrick Lefevere, CEO of Deceuninck – Quick-Step Team, was on hand at the BMW Belux headquarters in Bornem, last Friday, to receive the keys to the first of 15 vehicles that will be used by the Belgian-based team from next season. 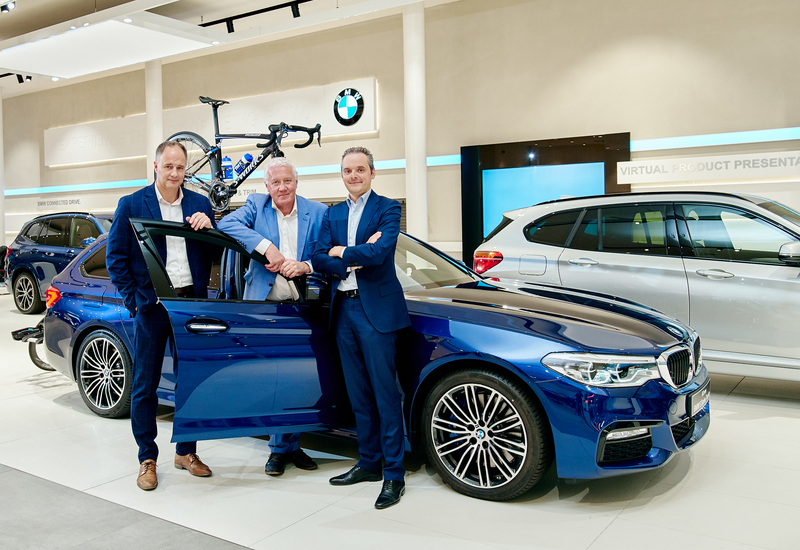 The fleet of cars will be made up of nine BMW X1s Drive 18i’ and six BMW 520i Touring, as part a multi-year agreement. 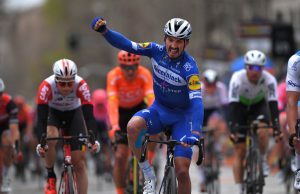 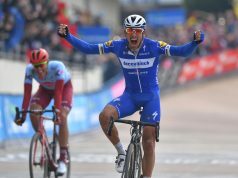 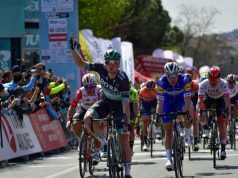 The partnership will also see Deceuninck – Quick-Step Team use the brand-new BMW X7, which is due to be launched in March.